First Home Dreams: There's a swamp in my basement. There's a swamp in my basement. On Saturday, I made my way down into the basement so I could check off something on my to-do list for the living room. I got about three quarters of the way down the stairs before giving the floor the side eye...soemthing didn't look right. I ventured just a bit further, and unfortunately, there was water all over the basement floor. The cat confirmed this when she stepped down and then buggered off in a hurry with wet little feet. I grabbed a piece of lumber that was nearby and poked at it just a bit. Turns out there was a good three inches or so of standing water. Mike wasn't home, so I gave him a call. He seemed far too calm about the whole ordeal and said he'd be home in a bit to turn on the pump. We knew that this house had a "wet basement", and it turns out my understanding of what that means was WAY OFF. I was thinking damp. Small trickles of water, maybe. Not a freaking swamp. So Mike comes home, and heads on down to the basement to set up the pump. 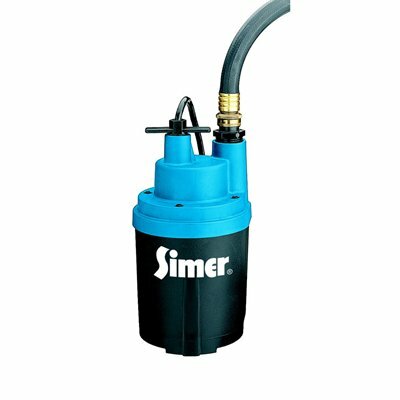 The problem is, there isn't a proper sump pit, and the pump just sits on the basement floor. It doesn't turn on automatically when a certain water level is reached, which is most definitely not ideal when the basement is accessed very infrequently. I have no idea how long that water had been there already when I discovered it on Saturday. Aside from not turning on automatically, the pump was limited in that it would only pump down to just under an inch. 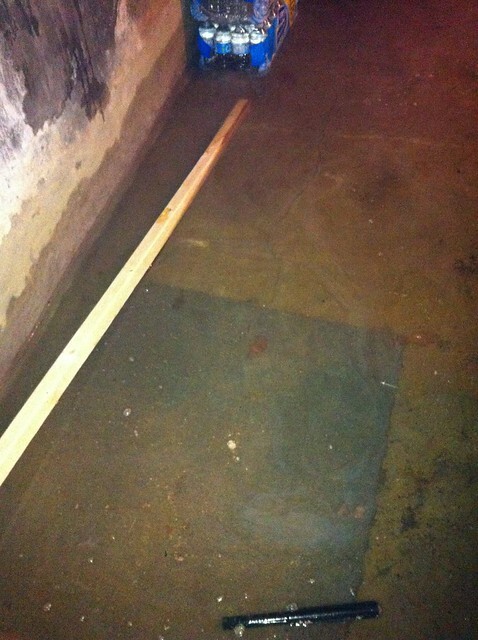 In a fairly big basement, that's a lot of water left to stand with no way out. We decided that we could stand to get a new pump, and ended up with this one from Lowe's. So far it's been doing a pretty good job, but it can't quite keep up with the amount of water seeping in through our concrete foundation walls. This house was built in 1906 - there's no waterproofing membrane on the outside of the foundation walls, and inside there's just a scratch coat of cement covering the blocks. I knew concrete was porous, but that this much water could pass through it was a bit mind boggling. There are some things we need to address around the exterior of the house, but it's likely they'll have to wait until next spring/summer. There are a few areas where the landscaping needs to be graded away from the house, the downspouts could be a little further from the foundation, but that will take some thinking because our driveway is pretty close and we can't be driving over downspouts all the live long day. This cedar tree near the back porch should be cut down, since it's trunk is only a few inches away from the house. 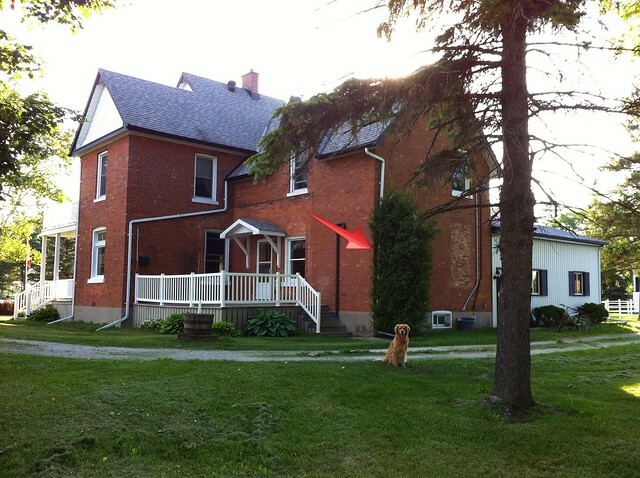 Our house sits on the edge of the largest intact wetland in southern Ontario (6,000 hectares! ), so it's not all that surprising that we have ground water seeping in when heavy rains hit. Our last house had a bone dry basement despite also being in the wetlands, so we've been completely spoiled up until now in that regard. I doubt we'll ever have a completely dry basement here, but we can hopefully do some things that will improve the situation. I'm dreading spring, though. All that snow melt....ack.